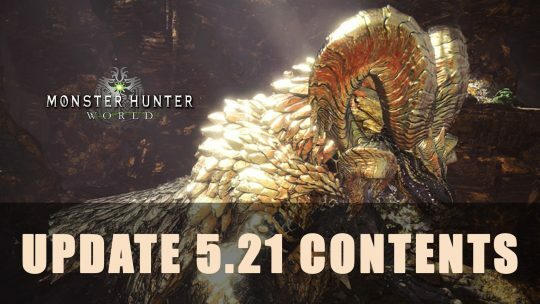 Patch Notes for Update 5.21: Arch Tempered Kulve Taroth. 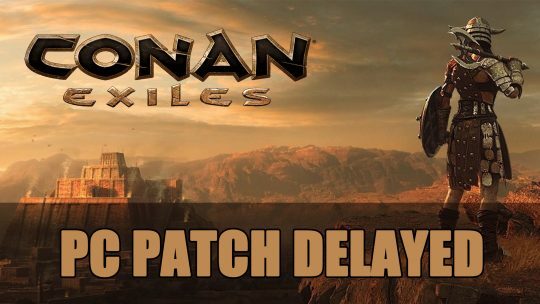 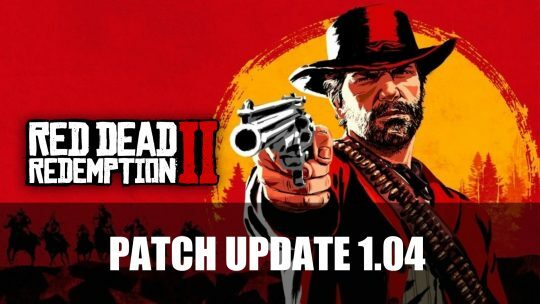 Rockstar rolls out new patch 1.04 for both Xbox One and PS4 that will fix loading problems and contains bugs fixes, more info here! 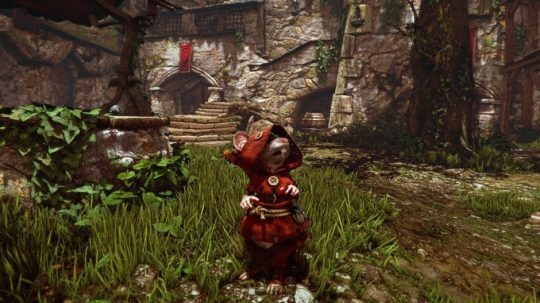 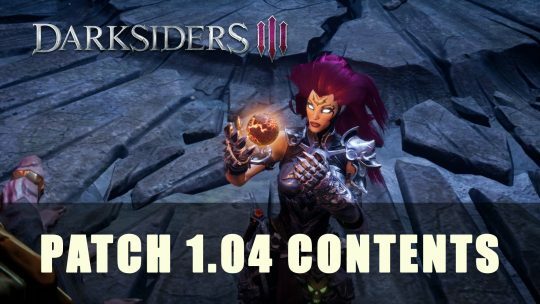 Recently patch 1.04 for Darksiders 3 has been released for all platforms to adjust, balance, and fix various issues. 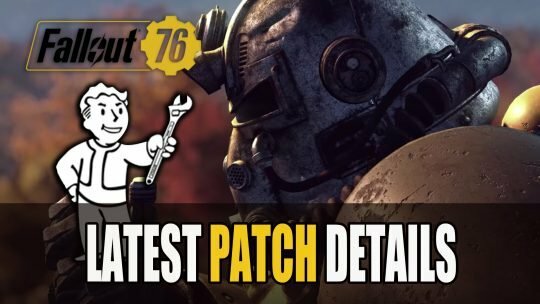 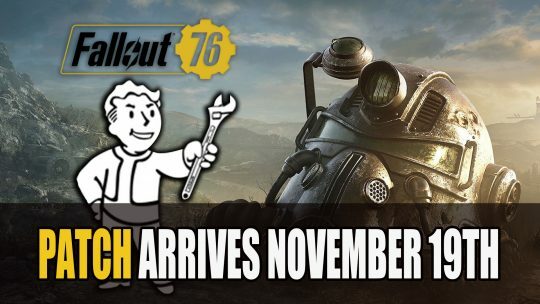 Latest patch update for Fallout 76 fixes bugs, adds stabilisation and general improvements to the game including C.A.M.P, Workshops and more. 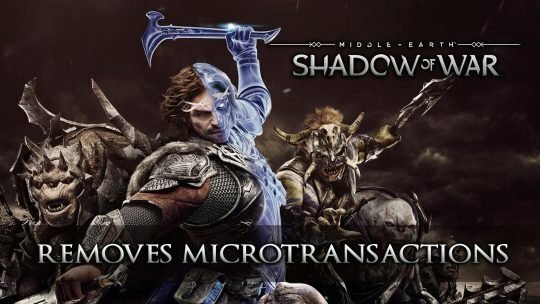 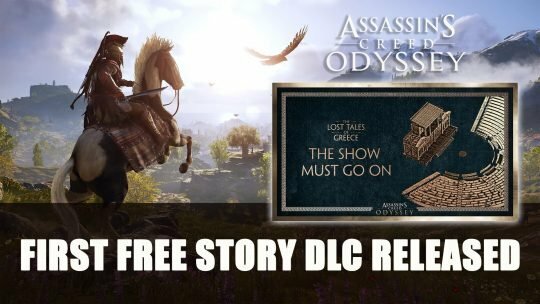 Assassin’s Creed Odyssey gets its first free story DLC along with some various changes with Patch 1.0.6., more details here!